The Linux Kernel 3.7.9 is a maintenance release of Linux Kernel 3.7 series. For those who loves to try the latest release of Kernel which is available for Ubuntu via deb packages, I'll give you the download links of the files. 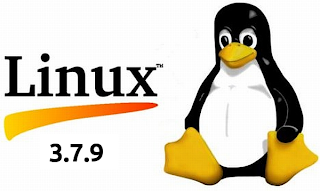 Linux Kernel 3.7.9 brings some enhancements and bug fixes such as fix EFI problems on some Samsung laptops and boot failure on HP Proliant Server. x86/xen: don't assume %ds is usable in xen_iret for 32-bit PVOPS. Please download all these files according to your system architecture, put them on same folder.